More Info PSD2HTMLDeveloper.com is the most trusted PSD to HTML provider, we convert your PSD file into 100% hand coded HTML / XHTML / CSS. 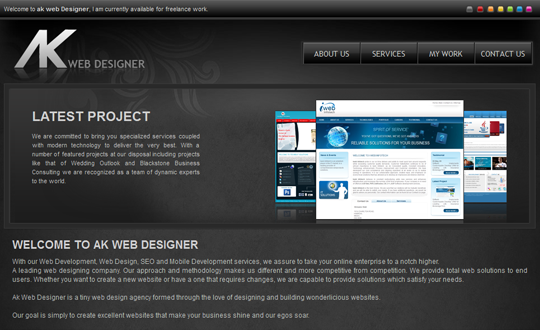 We are a group of highly professional designers and Front end developers from Dubai, UAE. We started our service as web design & front end development including all kind of design services and now our team is focused strictly providing on high standards of XHTML/HTML5/CSS3.